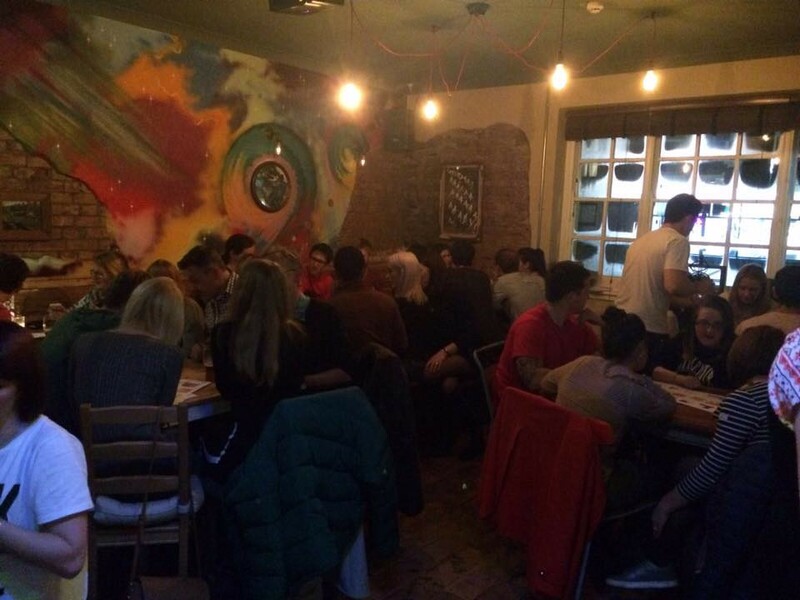 A huge thankyou to the Flora in Cathays for allowing and supporting us in a pub quiz at the premises. Was a great night with a total profit of just under £320. There was a fantastic turn out for the event with some long standing supporters and some new faces. Big thankyou to everyone that came and for those who supported by donating raffle prizes. At our AGM we appointed some of our very hard working members to the position of Team Leaders and Trustees. We have also restructured ourselves slightly with teams of Trustees and Team Leaders leading a particular role for the charity to continue growing and leading it to further strength. The coming Five Cs year (September to August) was discussed in detail with what we are envisioning for our fundraising events and other activities along with our financial records and commitments. We would like to thank all of our wonderful members and supporters for another fantastic year. We hope that, with your help, we can continue to grow from strength to strength in the coming year and beyond. This year our Team Leaders really did us proud by being the front runners for the Five Cs at the summer camp. They were real mentors for the members and new volunteers whilst they were at camp, many of who stayed for more than one group. 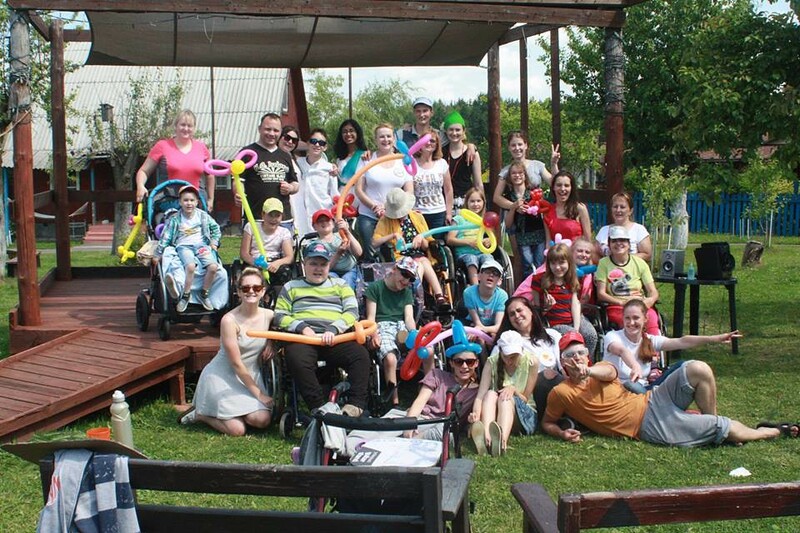 All the children had a fantastic time whilst at the summer camp, all thanks to our volunteers, the Belarusian volunteers, other international volunteers and of course the Hospice staff. The days were filled with lovely activities, different themed days and where the weather permitted some lovely lazy days in the sun. From all of us here at the Five Cs we cannot thank everyone involved enough. It is the team work and effort from every single one of you that makes the summer camp the success that it is year after year. We really could not do it without you. © 2015. Chernobyl Children Cancer Care Cardiff (The 5Cs) is a registered charity in England and Wales (1077451).